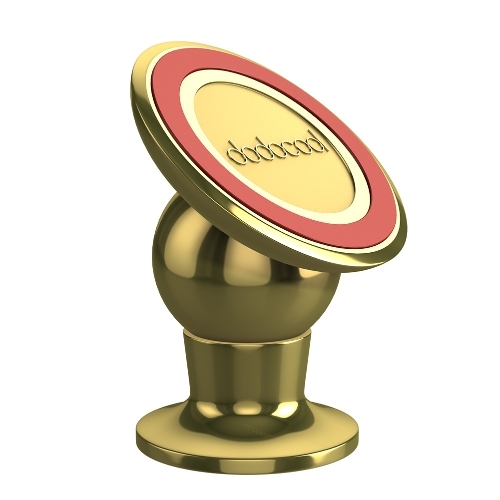 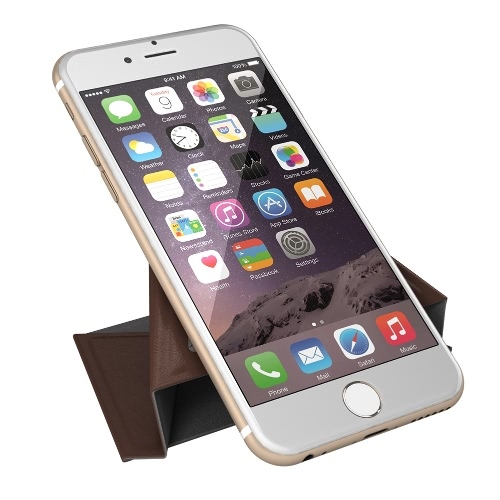 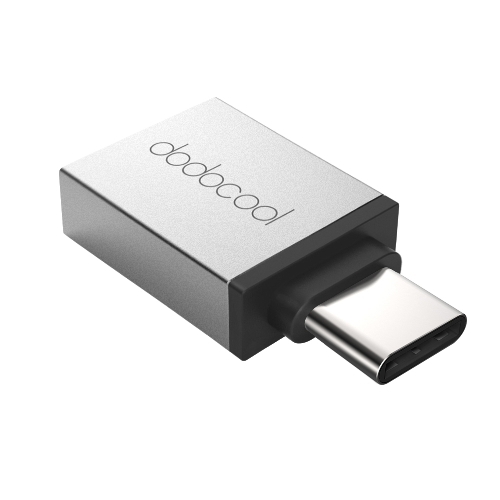 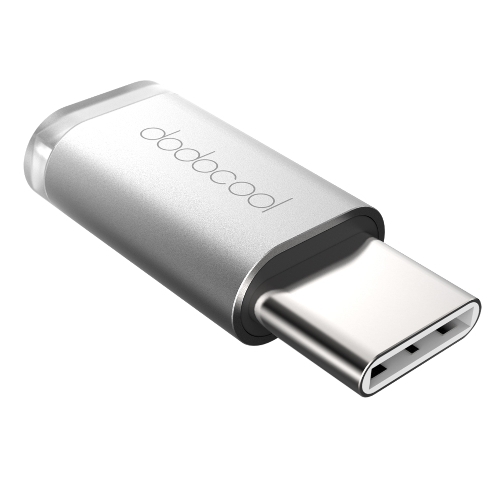 dodocool portable magnetic car air vent mount, mounts all size cellphones and GPS devices. 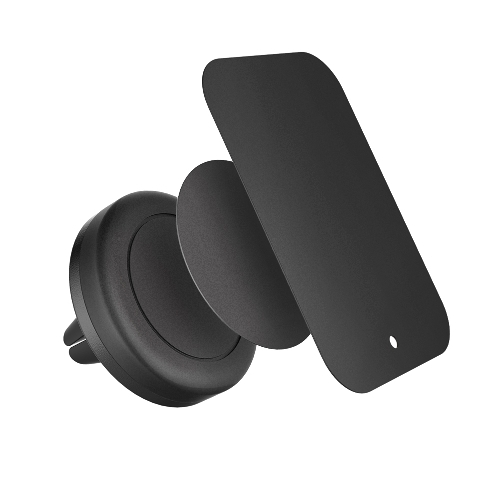 It can 360°rotate, very convenient. 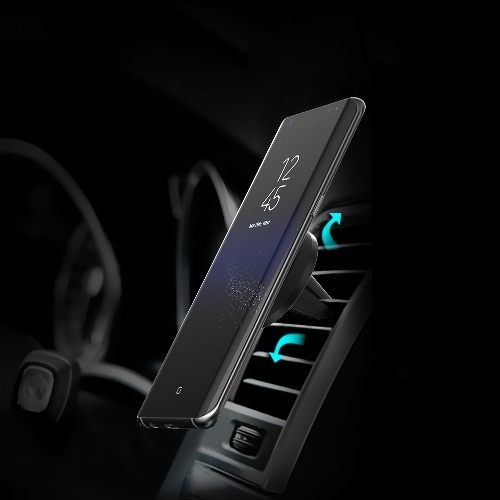 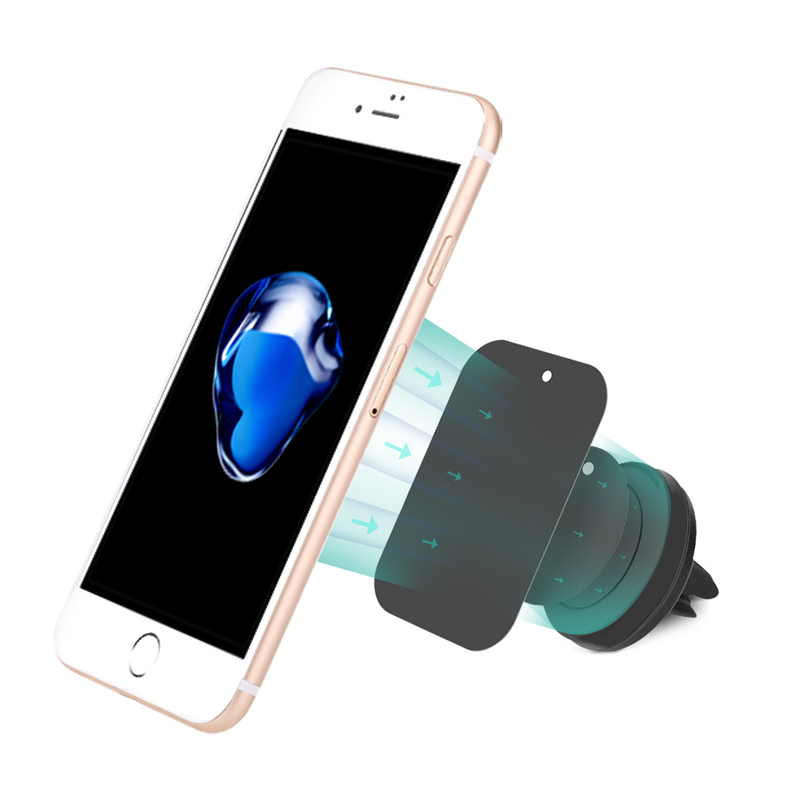 Portable car air vent mount, hold your device on different air vent. 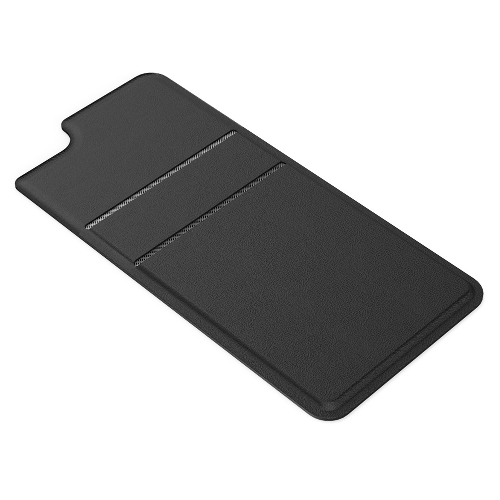 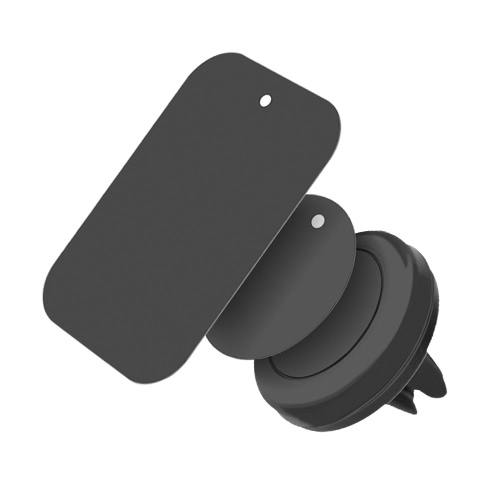 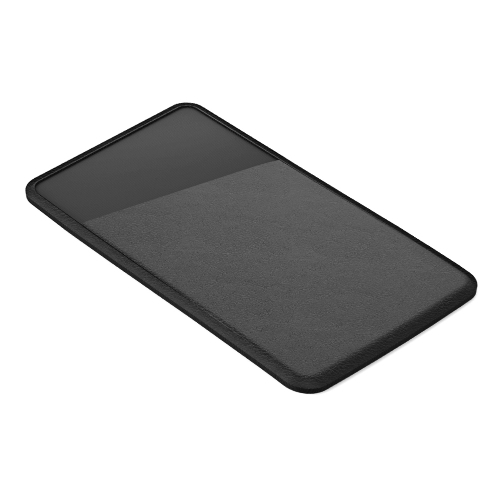 Magnetic design, suitable for all cellphones and GPS devices. 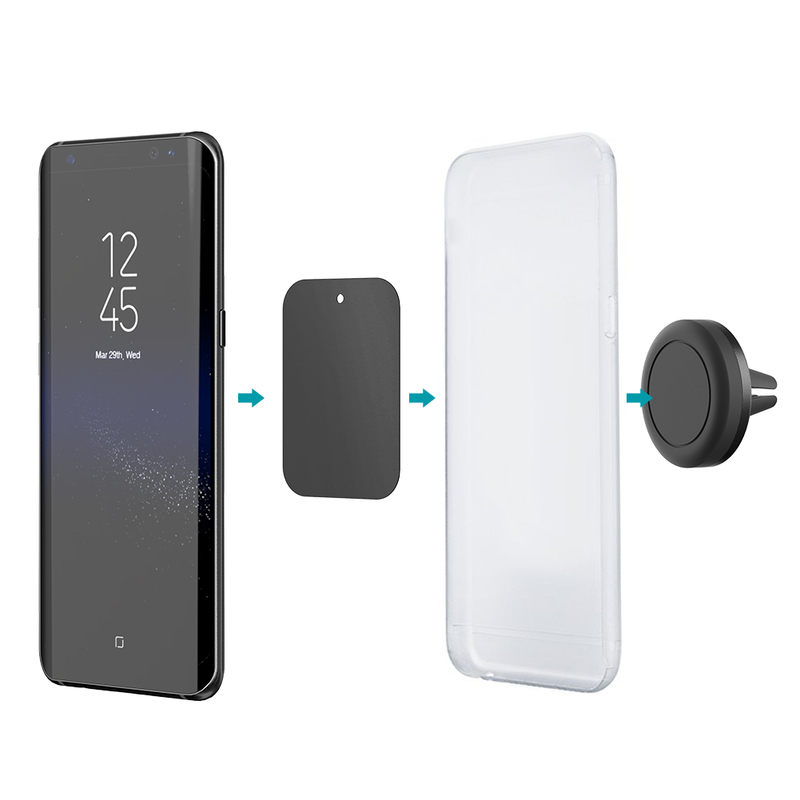 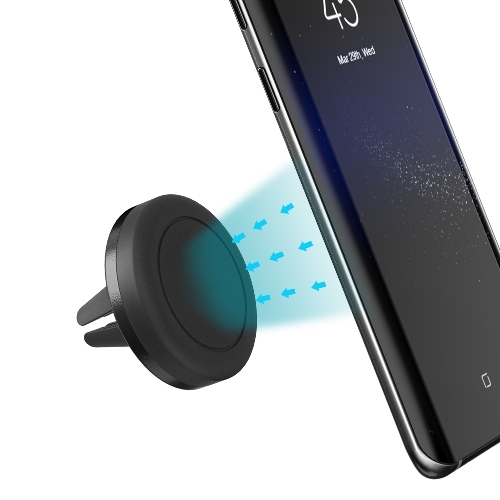 Do not rely on suction cups to mount your phone in your vehicle. 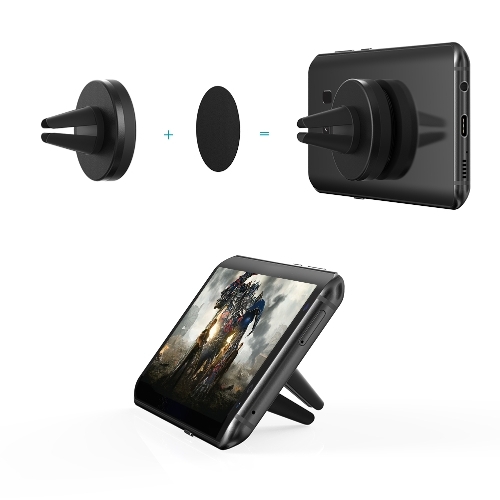 It can 360°rotate, very convenient. 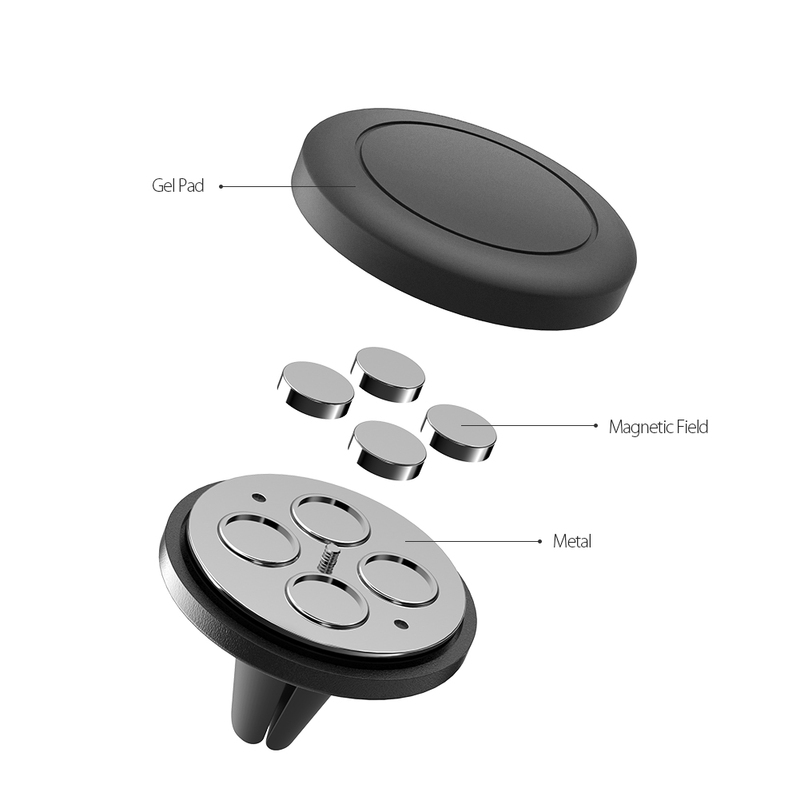 Magnetic design, produce contact with mobile phone, without scratching. Easy to use, operated by single hand, ensure your safety during driving. 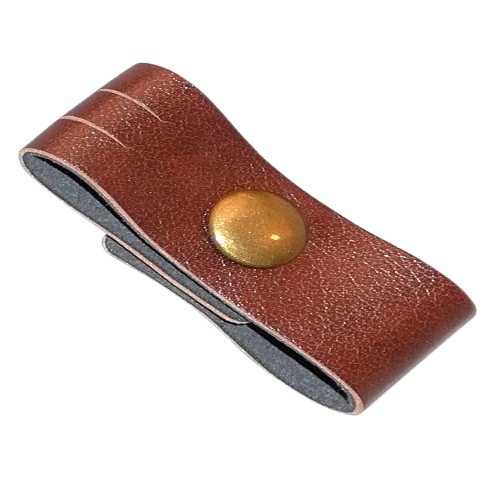 With two different sheet of iron, meet your different demand.